Bali Tanah Lot Kintamani Uluwatu Tour is part of Bali Full Day Tour Packages we have by combining three most famous tourism site in Bali in to single day trip, this tour will visit Tanah lot temple, Kintamani with mount batur view and the last is the Uluwatu cliff temple. 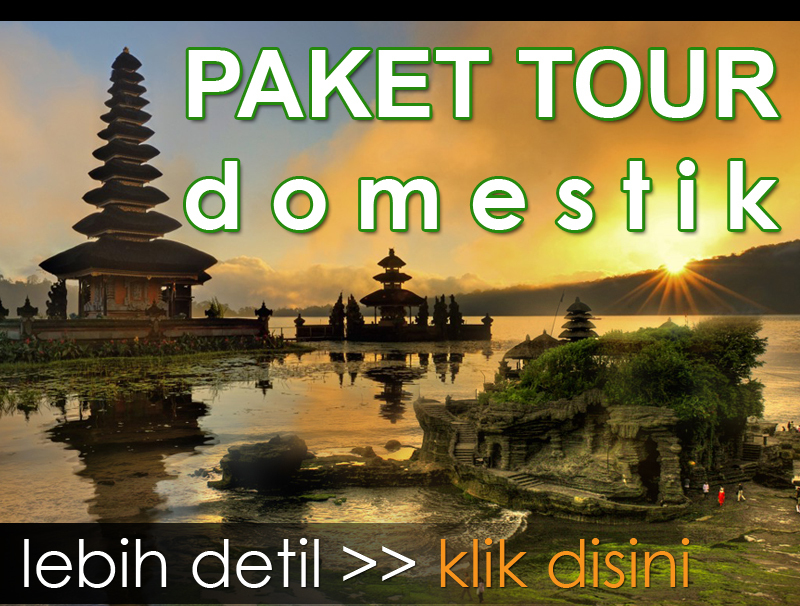 This tour is perfect choice for those have limited time to explore Bali but want to visit the most important and famous site. First journey will start upon our driver pick up at hotel with comfortable and good AC licensed private car. 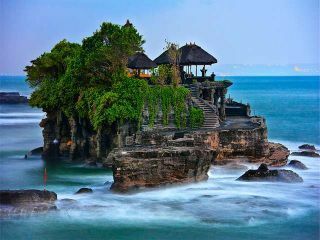 First site we will visit is Tanah Lot Temple in the west Bali islands, the temple located in small rock in the sea, if the water high tide, you will see the amazing view of temple floating in the sea, then we continue to visit the Balinese Coffee plantation to see various kind of coffee plants and try the tasting coffee for free. 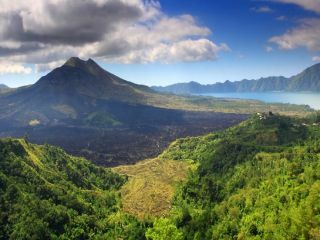 Then the journey continue to the center of Bali islands to visit the Kintamani village to see the breathtaking view of mount batur active volcano and the lake batur, you will having lunch in Kintamani, while having lunch you will enjoy the amazing view from the restaurant, take picture as many as you like and is totally free. Then we driver to the south Bali islands to visit Uluwatu cliff temple, before reach the cliff temple, we will visit the tegalalang rice terrace in northern ubud, is beautiful rice paddy in small valley, then we continue the trip to visit the uluwatu temple. 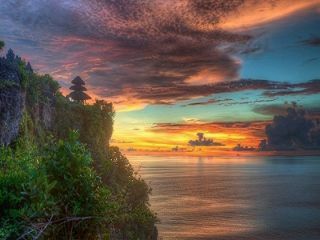 Uluwatu temple is the cliff temple located in the south in the high of 70 meter high and lives thousand monkey around the temple. 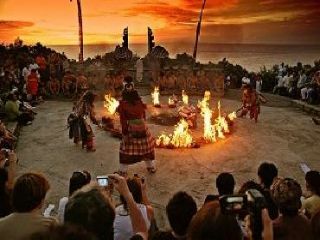 You will enjoy the beautiful sunset view from this temple, and then we will walk to the open air theater to see the kecak dan fire dance performance, is Balinese dance performance taking story from Ramayana legend. 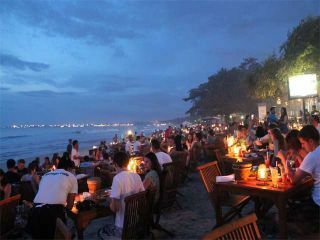 Then after finish the dance we will drive to Jimbaran beach to enjoy the delicious seafood dinner on the beach. Our professional Bali Tour Driver will always make sure you enjoy your journey in this Tanah Lot Kintamani and Tanah Lot Tour. Below is the description of place of interest we will be visit and the price. 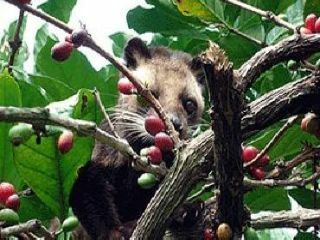 Bali Coffee Plantation is new tourism industry, present about wide mixture of Bali Coffee and other espresso plants, for example, coffee Arabica, coffee Robusta et cetera experience to see how to make Balinese espresso, attempt the best of Balinese coffee or ginger tea with green point of view conduit valley. They offer mixture of theirs one of a kind Balinese espresso things, herb oil et cetera and see the civet cat the most rich coffee maker, no doubt understood as Luwak Coffee and the technique of the bean experiencing the digestive tract of the civet falsely changes the proteins in the Luwak coffee bean.